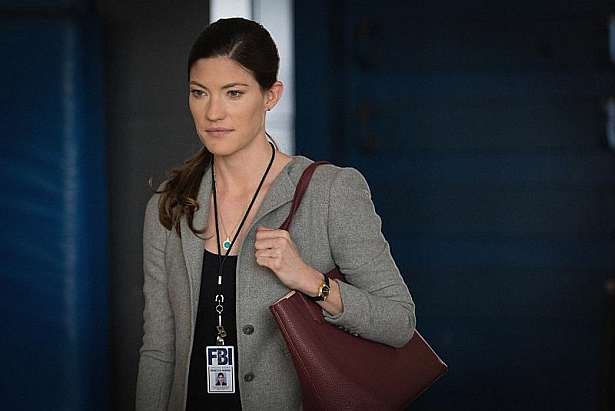 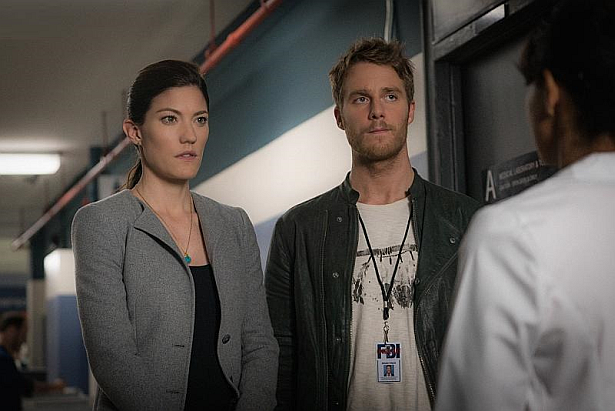 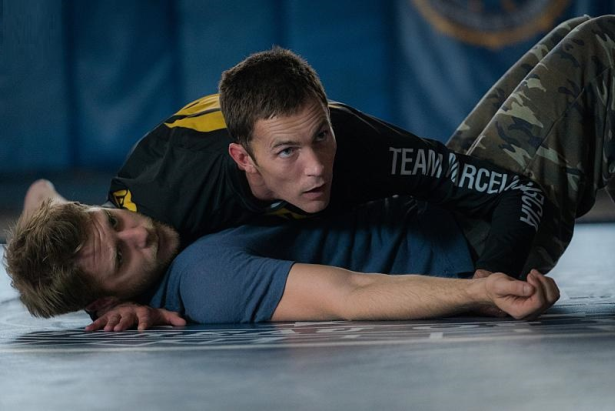 It was early September when Jennifer Carpenter announced via Twitter that her former Dexter co-star Desmond Harrington will be guest-starring on Limitless. 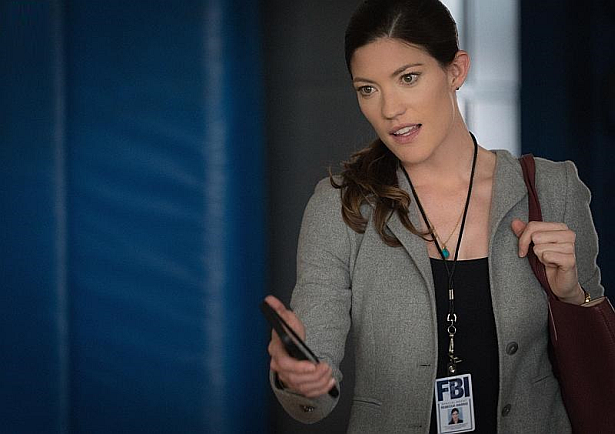 Well, that episode is already shot and will be airing next week. 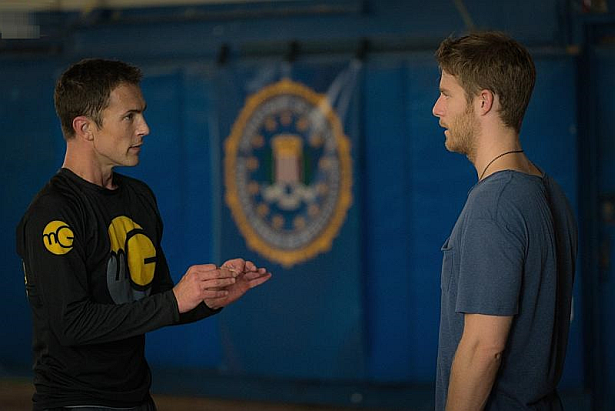 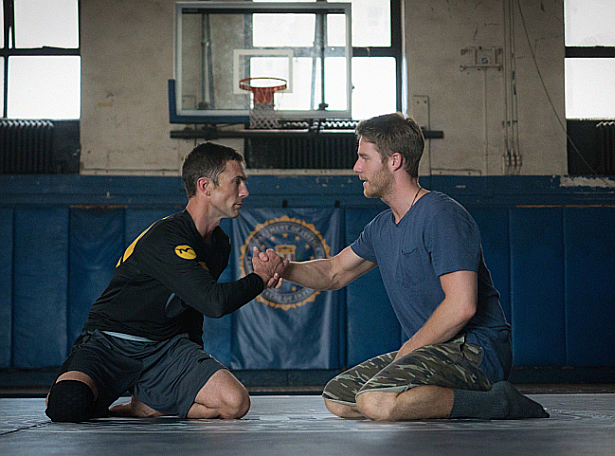 Take a first look at Desmond Harrington's aka Quinn guest appearance on Limitless, in the photos below!